Reserved for athletes who have demonstrated outstanding sporting ability and have a proven track record of success at the highest level. These athletes will have received individual recognition for performances on the national or international stage. These athletes will receive academic fee support, €2,000 bursary and individual support services. Sport Scholarships are given to those students who are excelling in their sport and participating at the highest level they can compete at. Those awarded this scholarship will receive a financial bursary and full support services for the year. Individuals who demonstrate that they have the potential to excel in their chosen discipline. The recipient will receive support services to support them in their academic studies and athletic performance. The recipient will also have the opportunity to be awarded a financial bursary within the same academic year as a result of high excellent performances for WIT subject to review by the scholarship committee. The scholarship is primarily for 1 year but students can remain on the programme for a second year if the committee feels they have potential to make the progression to the next level. 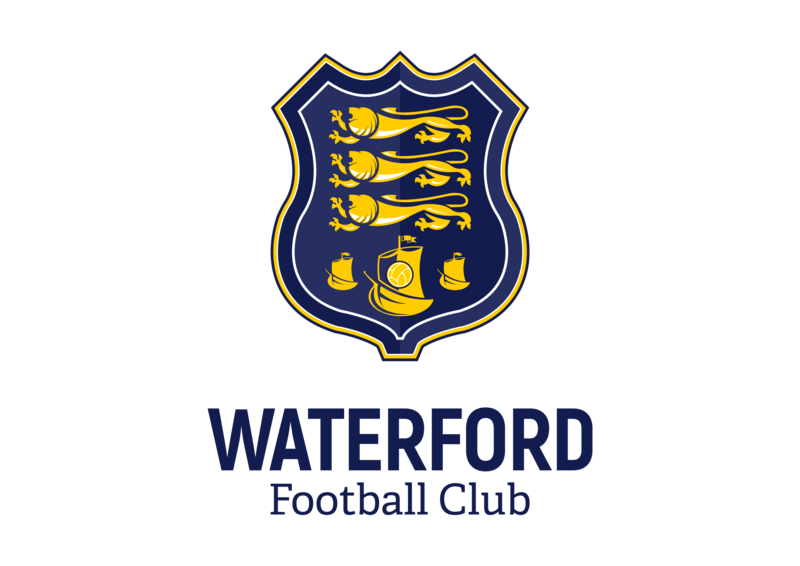 These are awarded to Waterford FC players who WFC have decided to support with their studies. This includes full range of support services and a bursary from WIT and WFC. 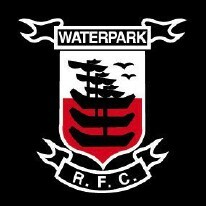 These are awarded to Waterpark RFC players who Waterpark have decided to support with their studies. This includes a full range of support services and a bursary from WIT & Waterpark RFC. Each year Bausch & Lomb come on board to support the development of some of our soccer talent who receive the full range of support services. Each year, the GAA Munster Council part-fund 10 GAA Scholarship Awards for students from Munster. These awards are available in hurling, men’s and ladies’ gaelic football and camogie. Application forms for these are available in September from the WIT Sport Scholarship Office. You can only receive this award for 2 years. For further information, visit the Munster Council Website. The Gaelic Players Association and Womens Gaelic Players Associoation part fund a number of GAA/GPA Scholarships for any of our inter county senior hurlers and footballers that have been selected on the previous years championship panel. These players must meet the criteria for these scholarships and more information can be found on the GPA/WGPA website. 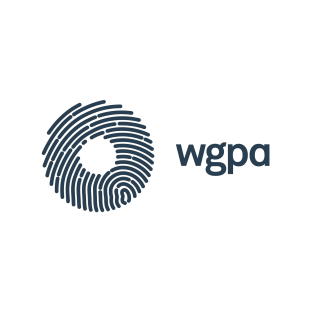 The bursary awarded from the GPA/WGPA is added to by WIT.